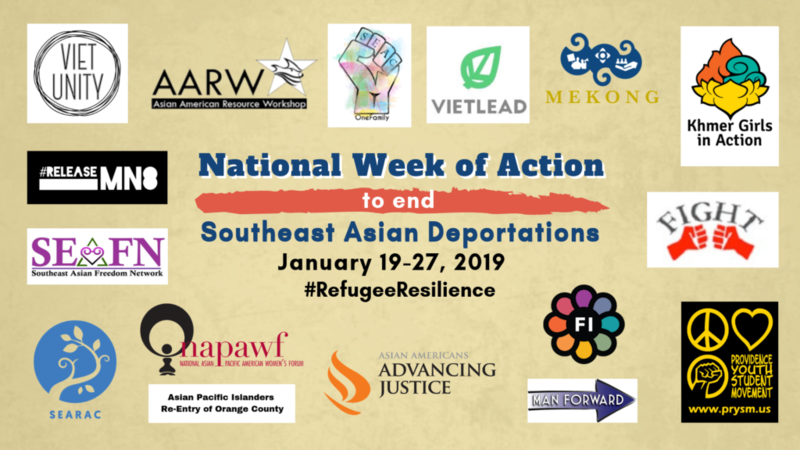 Nationwide– This week, impacted communities, social justice and advocacy organizations, and other allies across the country wrapped up a national week of action to support Southeast Asian American communities as they are terrorized by policies of mass incarceration and deportation. The week of action, which spanned 15 cities across the country, commenced shortly before Martin Luther King Jr. Day to remember the three evils – racism, militarism, and poverty – that still plague our country. 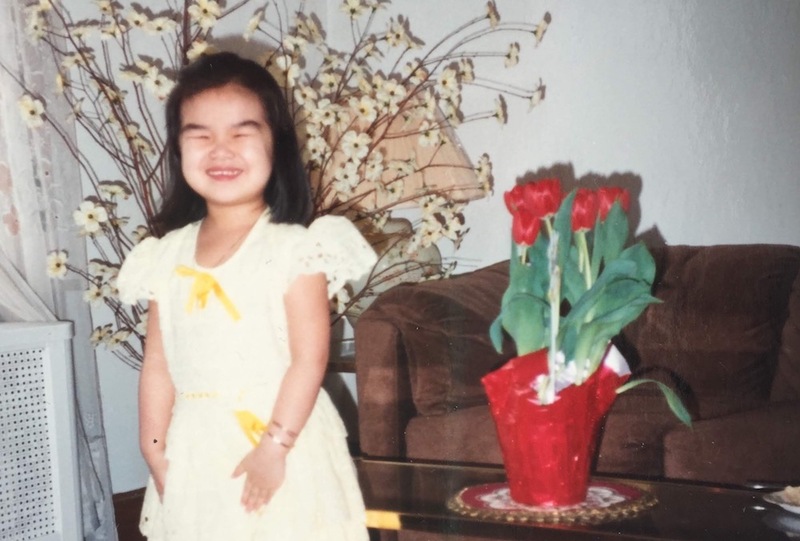 The Southeast Asian American community is the largest refugee community ever to resettle in America, following the mass persecution and genocide during the Vietnam war, the Khmer Rouge-orchestrated genocide in Cambodia, and the mass bombing of Laos. Organized in response to one of the largest Southeast Asian deportation flights in US history in December, the week of action took place in California, Georgia, Massachusetts, Minnesota, New York, North Carolina, Pennsylvania, Rhode Island, Texas, and Washington state, and included a variety of rallies, teach-ins, community forums, documentary screenings, and digital actions. More than 6,000 people participated in countrywide events during the week of action. “When my father was picked up by ICE, we were ready to prepare for the worst while praying for the best. It’s not easy knowing my father could miss big family events like birthdays, graduations, and weddings. 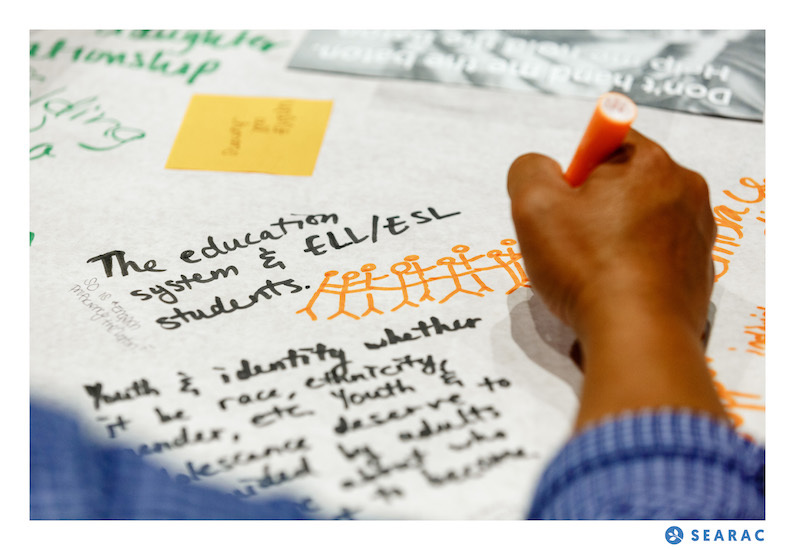 Without my father, nothing would be the same,” said Natiya Pham, 18, who shared her family’s story at with approximately 70 community members and advocates at a teach-in organized by SEAC Village and Asian Americans Advancing Justice-Atlanta in Atlanta, Georgia. Natiya’s father was arrested and detained by ICE during one of the first raids under the Trump Administration and is currently facing the threat of deportation. 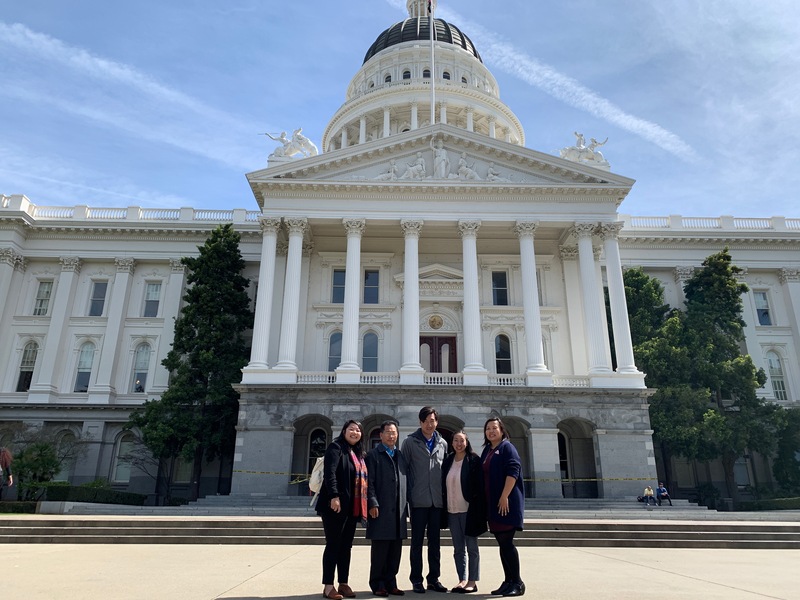 Local and federal elected officials also joined in solidarity with the Southeast Asian American community. Rep. Cedric Richmond (LA-2) and the Congressional Asian Pacific American Caucus weighed in as well. The National Week of Action to End Southeast Asian American Deportation was organized by APIRISE, Asian Americans Advancing Justice – Atlanta, Asian Americans Advancing Justice – Asian Law Caucus, Asian Americans Advancing Justice – Chicago, Asian Americans Advancing Justice – AAJC, Asian Americans Advancing Justice-LA, Asian American Resource Workshop (AARW), Asians & Pacific Islanders Re Entry of Orange County (APIROC), CAIR Texas-Houston, Formerly Incarcerated Group Healing Together (FIGHT), Khmer Girls in Action, Mekong NYC, Montagnard Dega Association, National Asian Pacific American Women’s Forum (NAPAWF) Atlanta, Providence Youth Student Movement, ReleaseMN8, SEAC Village, Southeast Asian Freedom Network (SEAFN), Southeast Asia Resource Action Center (SEARAC), Union of North American Vietnamese Student Associations (UNAVSA), Vietnamese American Initiative for Development (VietAID), VietLead, VietRISE, and VietUnity-SoCal.